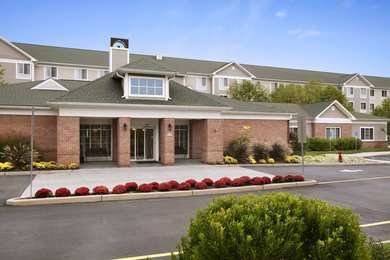 "The hotel was clean, and the room layout was great. I loved the free breakfast. Good place to stay.2016-10-11"
"My 1st room was fine, but when I extended my stay, I had to move to another room. The bed was small and there was mold in the bathroom. I asked for another room, and it also had a small bed. The dishes were dirty, and the chair was stained. The hotel staff came and removed the dirty items.2015-08-10"